Rio de Janeiro (AFP) - Brazil's top research institute said Friday that Zika has been detected in urine and saliva, but added that there is no proof the virus can be transmitted through those fluids. "The presence of the active Zika virus has been found in saliva and urine," Paulo Gadelha, head of the Fiocruz institute in Rio de Janeiro, told journalists. "But that does not mean there is a capacity for transmission through saliva and urine," he added. "A series of studies will be needed to clarify that question." Zika, which is transmitted by mosquitos, has few effects on most people, but is believed to be responsible for serious birth defects in babies born to infected mothers. An explosion of cases across Brazil and Latin America has prompted warnings against travel by pregnant women to the region and is even raising fears that travel to the Olympics, due to be held this August in Rio, will be disrupted. Much about the virus, including whether it can be transmitted from person to person, remains unclear. 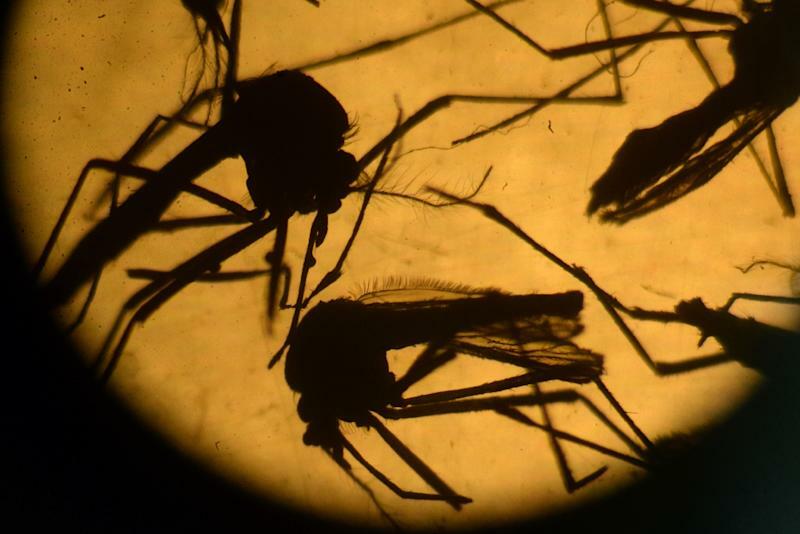 However, the World Health Organization on Thursday advised countries not to accept blood donations from people who have been in Zika-prevalent countries.